Homemade Ranch Dressing tastes far better than any store bought ranch dressing. 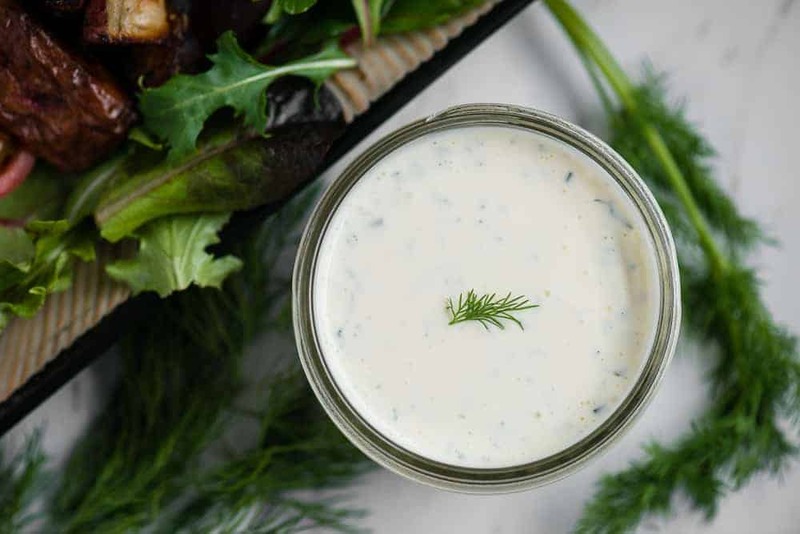 Homemade mayonnaise, buttermilk, and herbs create this easy creamy dressing. Once you see how easy it is to make and how much better it tastes, you’ll never go back to eating store bought bottled ranch dressing again! I’ll admit. 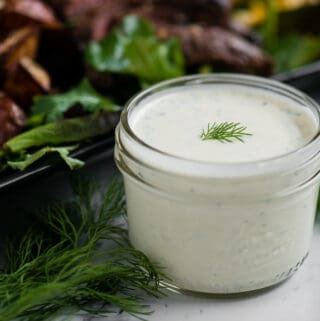 Before I made this homemade ranch dressing from scratch, I was in the camp of ranch dressing coming from a bottle 90% of the time, and the other 10% of the time “we made our own” from a ranch dressing mix. 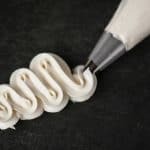 It wasn’t until I started making my own homemade mayonnaise that my world was changed forever. 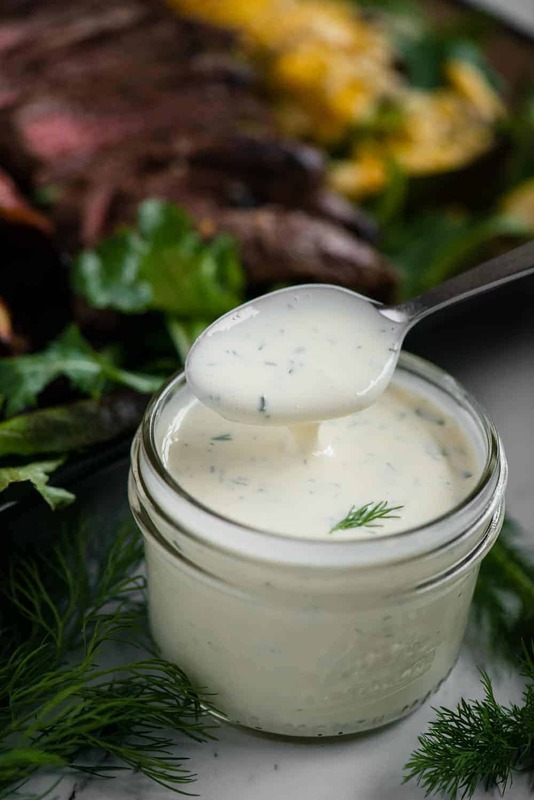 Once I realized how much better mayonnaise tasted from scratch, not to mention how much more cost effective it was and free of ingredients I didn’t want in my body, the next logical step was to transform that mayo into a homemade ranch dressing. We can all thank my good friend and helper-with-all-things Jen. 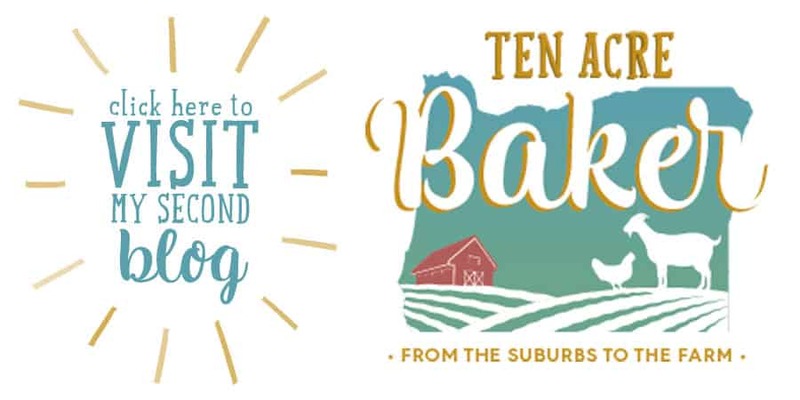 Say it in unison: THANKS JEN! She not only taught me how to make that mayo but also the ranch dressing. I shall never go back to store bought again! If you’re American, you most definitely know what ranch dressing is. If you aren’t, you might need a brief description. 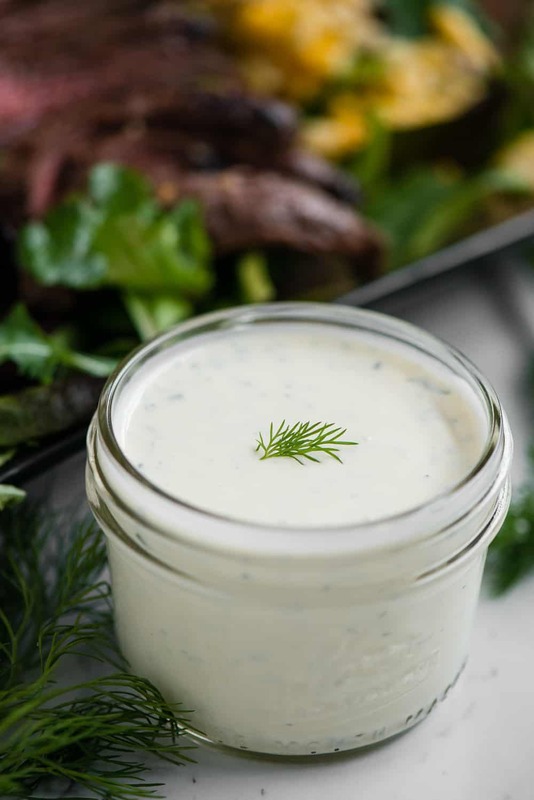 Ranch dressing is a creamy white dressing with and herb-y tang that is most commonly used on salads but is also a great dip for fresh veggies like carrot sticks, celery, sliced cucumber, and raw broccoli and cauliflower florets. Ranch dressing is also a great dipping sauce for things like chicken wings. If you’re looking for an easy way for kids to eat their veggies, give them a little ranch for dipping and everyone will be pleased! What are the ingredients in Ranch Dressing? …And here’s why I will now only make my homemade ranch dressing from now on. If you buy store bought ranch dressing, you’ll get the bonus of these yummy non-food ingredients like: phosphoric acid, xanthan gum, modified food starch, monosodium glutamate, artificial flavors, disodium phosphate, sorbic acid and calcium disodium edta as preservatives, disodium inosinate, disodium guanylate. Not to mention it comes in a plastic bottle which makes the ocean animals very very sad. Wouldn’t you rather enjoy ranch dressing that doesn’t have all that garbage that’s made in a washable container at home? Please say yes. My homemade ranch dressing is a combination of mayonnaise, buttermilk, dill, parsley, chives, salt, and lemon juice. That’s it. Plus it tastes way better than store bought. At first glance you might think ranch dressing does not have eggs, but it is made with mayonnaise and mayo certainly has made. 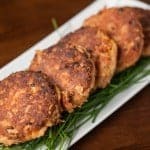 If you need an egg free alternative due to allergies, there are a handful of vegan mayos on the market that aren’t half bad. 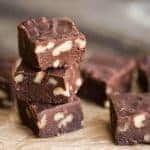 Need a dairy free alternative? You can easily replace the buttermilk with something like coconut or almond milk to thin it out. Making homemade ranch dressing couldn’t be easier. I prefer to store my ranch dressing in a mason jar with a plastic screw top lid, so I simply combine all of the ingredients in the jar, secure the lid, and shake to mix. Alternatively, you can add all of the ingredients to a bowl and whisk them together. Then store the ranch dressing in whatever air tight container you please. Once everything is mixed, be sure to give it a taste and add any additional ingredients to your liking. I typically add a bit more salt and lemon juice once it’s all mixed, but that’s just personal preference. I calculated the nutritional information in my recipe and it equates to about 152 calories in 2 Tbsp of ranch dressing. If you’re making homemade ranch from homemade mayo like I did, keep in mind that it’s full of healthy fat from the eggs and olive oil. Good for your brain! How long does homemade buttermilk ranch dressing last? I would say you should plan on your homemade ranch dressing lasting about 3-5 days if kept refrigerated in an airtight container. Realistically, it lasts a lot longer for me, but I also use super fresh eggs that have just been laid by our chickens. If this recipe makes more than you think you can consume in a week, I would recommend splitting it in half. How do you make ranch thicker? I came across this issue when making my ranch dressing. I thought I would need a 1:1 ratio of mayo to buttermilk. It was too thin for my liking so I increased the amount of mayo to equal a 3:2 ratio. If you want to make your ranch thicker, simply decrease the buttermilk and/or increase the amount of mayonnaise you use. This is an easy recipe to play with and tinker to your liking. Go crazy and adjust to your liking. Homemade Ranch Dressing tastes far better than any store bought ranch dressing. Homemade mayonnaise, buttermilk, and herbs create this easy creamy dressing. 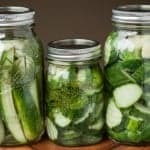 Combine ingredients in bowl or quart sized mason jar with lid. Whisk if in bowl or shake if in jar. Taste and adjust seasonings, if needed. Recipe makes about 2 cups of ranch dressing. Serving size based on 2 Tbsp of dressing. Ranch dressing is a staple in our home but hate all the preservatives. This is perfect for my family. I only do homemade salad dressings now too. They’re never too complicated and I now can’t stand the flavor of the bottled versions! I would have sworn there was garlic in ranch dressing. I guess all that tasty flavor is from the fresh herbs! Can’t wait to give this a try! Now that looks like a perfect ranch dressing! 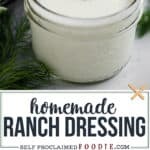 Never tried making a ranch dressing from scratch, it’s about time!